Jake comes off the bench to open the scoring, complete his hat-trick and help SASS to progress to the next round of the cup. The opening exchanges in the cup match between SASS and Comberton were cagey with neither side dictating the match. The first piece of action of note saw Lawrence try to head a ball by his ankles (never a good idea) and this allowed the Comberton striker a clean run at Aidan in Goal. Aidan advanced and the split-second hesitation that this caused allowed Will to make the best goal saving tackle seen this season. The big man arrived from nowhere with sublime timing. The challenge was inside the box so had to be perfect and it was. The next significant action was the introduction of Jake. The ball was moved from right to left, Sam M put a ball into the box that was collected by Jake who turned and finished superbly off his weaker foot. Jake had been on about a minute. Have SASS found their very own David Fairclough? (reference for our older readers!). Three minutes later a ball into the box seemed to pose no danger but somehow Daniel got to the ball before the keeper who gave away a penalty by upending the SASS player. Ted converted the spot kick and SASS led two nil. Jake then hit a defender on the goal line when he should have scored but made up for this miss shortly after. A great run from Ollie B was followed by a good low cross into the box. Louie’s clever lay back fed Jake whose left foot did the rest. Typical Jake, misses the sitters and scores the half chances. Three nil at half time was to become 3-1 after a minute of the second half. Scruffy defending allowed a scrambled goal which opened the door for a Comberton comeback. The door, however, was firmly slammed shut by SASS. Louie’s determination saw him get to a ball that the defenders thought was going out. His cross from a tight angle deceived the Comberton back line and Ollie B was on hand to nod home from about a yard out. This is quickly becoming his trademark as it is his third such goal of the season. Great anticipation and awareness. Jake then completed his hat-trick converting calmly after collecting a superb through ball from Sam P. 52 minutes gone and the game was effectively over. There was still time for a brace from Daniel. His first was a neatly placed finish over the advancing keeper. 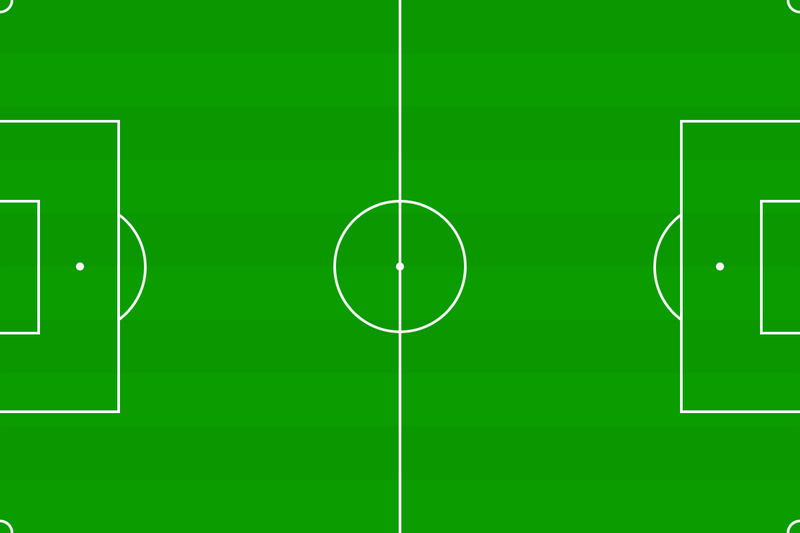 The through ball from Louie gave Daniel so much time and space he had to score. His second came from a pass from Jake. Daniel got to it just before the keeper and defender and the ball crept just inside the post. Another Comberton goal late on was conceded by defending that was not ideal but this did not take the gloss off a good performance. The score line looks convincing but Aidan tipped no less than THREE shots onto the woodwork and Daniel cleared off his own line saving a certain goal. It is these fine margins that determine the outcome of football games. Comberton deserve praise as they play quality football in a good spirit. Their late goal is testament to them not giving up despite a heavy score line against them. Moment of the match was Will’s challenge that stopped a clear goal-scoring opportunity. Just brilliant. Important too was the introduction of Jake which made a difference to the whole team’s performance. He seemed to be a catalyst for the team to start playing really good football. Maybe we should consider this tactic every week? Great to see the passing football returning and the goals flowing again. Spartak 78 next in the cup but that fixture is not until February 2016 and SASS have plenty of league fixtures to occupy them until then.